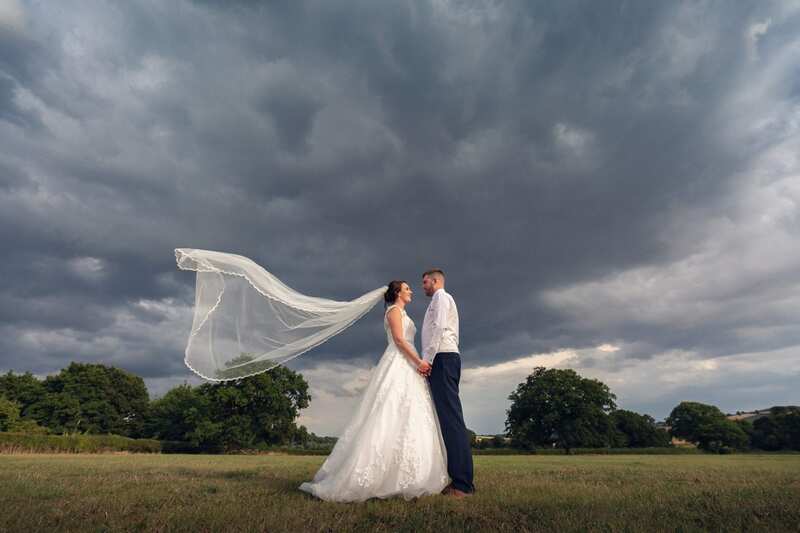 Here we are at the begining of what promises to be a fantastic year of wedding photography for Long Eaton wedding photographer, Paul Eyre Images. As always, it has been a long, almost painful process of trying to compress the experience of 2018 into a relatively tiny space but here goes! 2018 was another exciting year for me and not only with weddings. With home improvements and the completion of my little camper van project, life has certainly kept me on my toes! Many of the weddings have been ‘new to me’ venues. 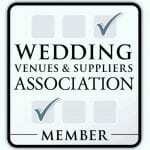 Venues such as Staunton Harold Hall, Brooksby Hall and Prestwold Hall. It is always a great experience to work at a new venue. It really challenges my creativity which in turn opens up new ideas and concepts. The couples that I have worked with certainly have been amazing and as passionate about their wedding photography as I am. It is always a pleasure and an honour to share a wedding day with such fantastic people. Just a few wonderful words that make it all worth while! Enjoy the small selection of photos and if you love what you see, then please get in touch! I am now taking bookings for 2020/21. Finally, a huge THANK YOU! to all the wonderful couples who made 2018 what it was! I always look forward to seeing your review of the previous years weddings! It’s always filled with emotion and energy. Looking forward to what 2019 holds for Paul Eyre Images! Thank you so much for your kind words, Suzi! Very much looking forward to working with Inspired Instinct Design again! Beautiful photos Paul, you are a very talented Photographer with an eye for detail,regards Steve locke. Hey, thanks so much for those words Steve…really mean alot to me! © Paul Eyre Images. All Rights Reserved.